The Australian Railway Historical Society, Victorian Division, Inc (ARHS Vic.). was established in 1945 and caters for those interested in Victorian railway history.  The ARHS(Vic)Inc supports publications, an archive, and film and video group. Since 1962, ARHS Vic Div has also operated the Railway Museum at North Williamstown.